I scored a box of almond poppyseed muffin mix at the shops for 69 cents. The problem was, no one felt like having muffins. We did, however, really want some cookies. 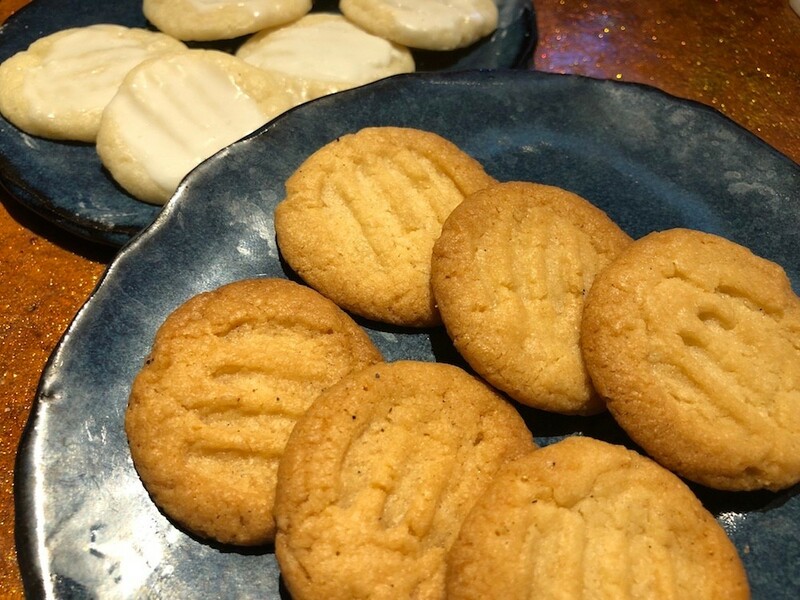 With a few tweaks to the mix, we had the most awesome chewy sugar cookies. I made a simple glaze for the tops because my family loves a bit of icing. 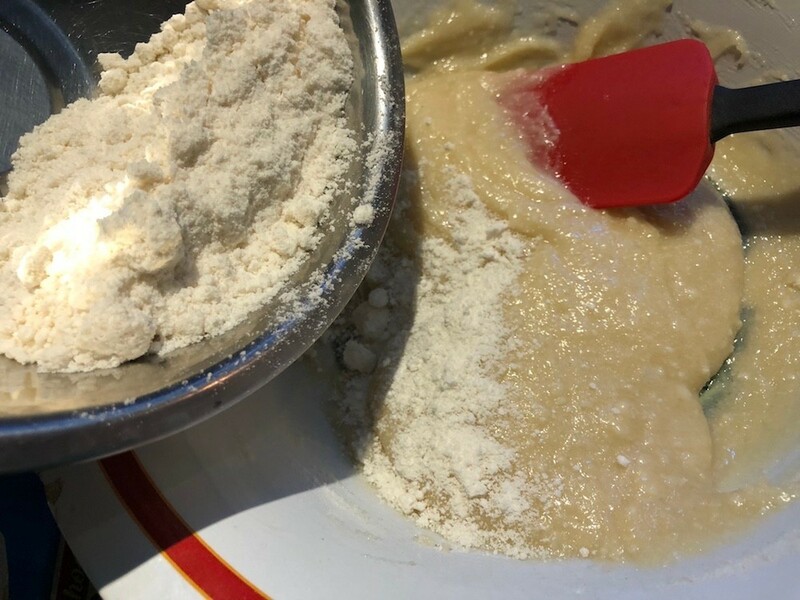 This recipe uses half a box of 17 ounce mix (I saved the other half for when we do actually want muffins). 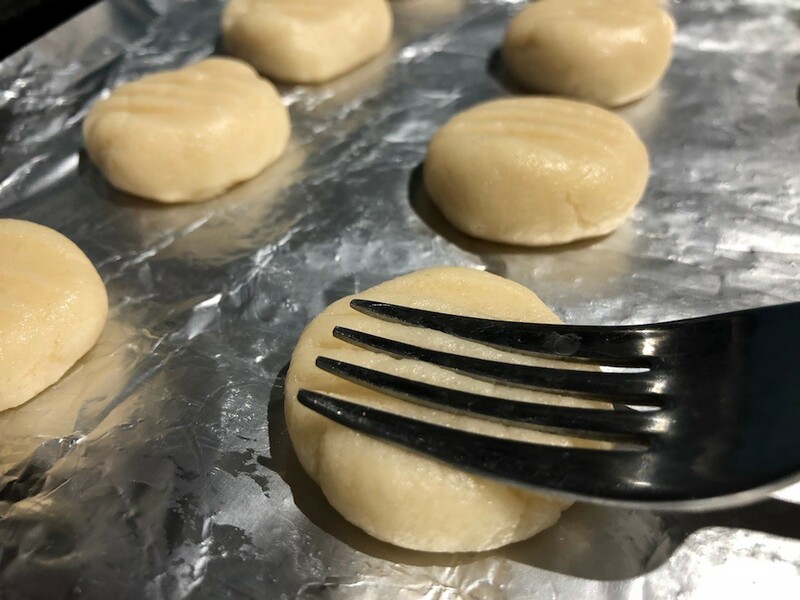 You can use the whole box and double the recipe easily if you'd like 48 cookies. Try this with any type of muffin mix. Get creative! 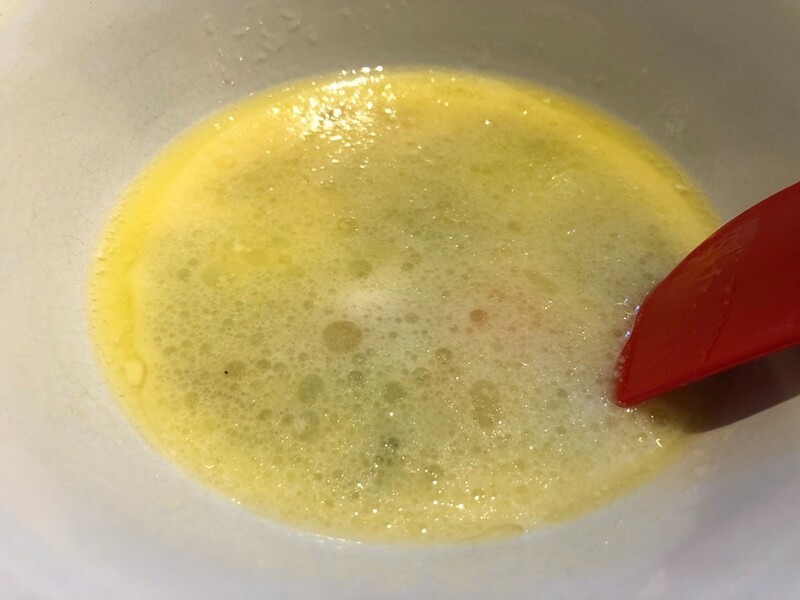 Preheat oven to 350 F. In a bowl, stir together the melted butter, sugar and milk. Stir in the muffin mix a little bit at a time. 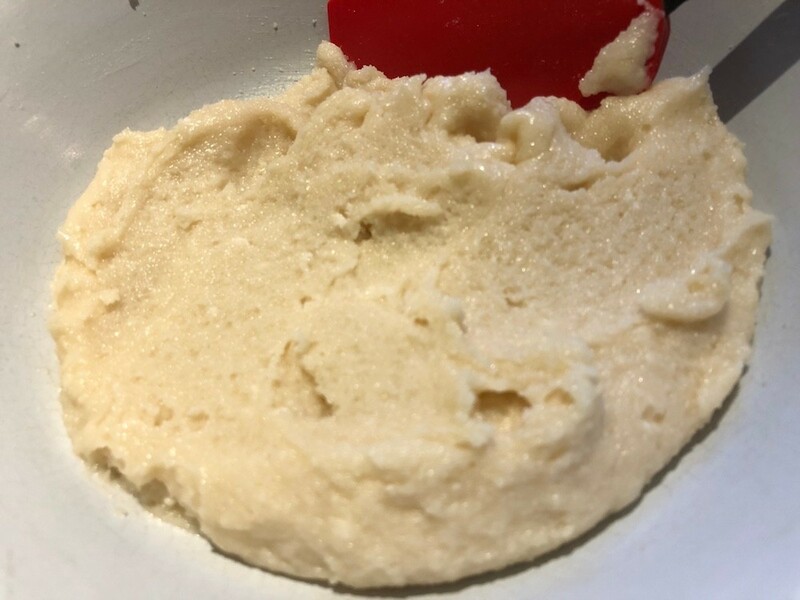 Keep stirring until an even dough forms. Let stand 5 minutes. 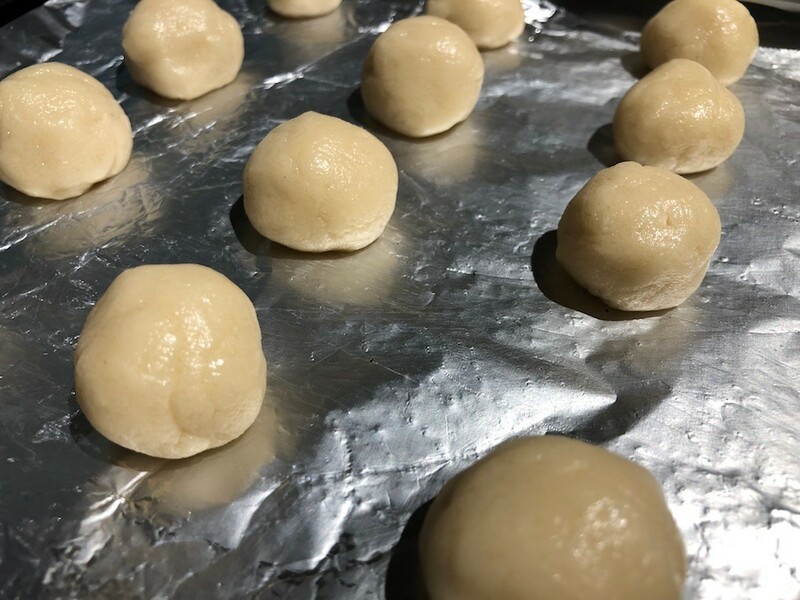 Use your hands to roll dough into 24 balls. Place on a baking sheet. 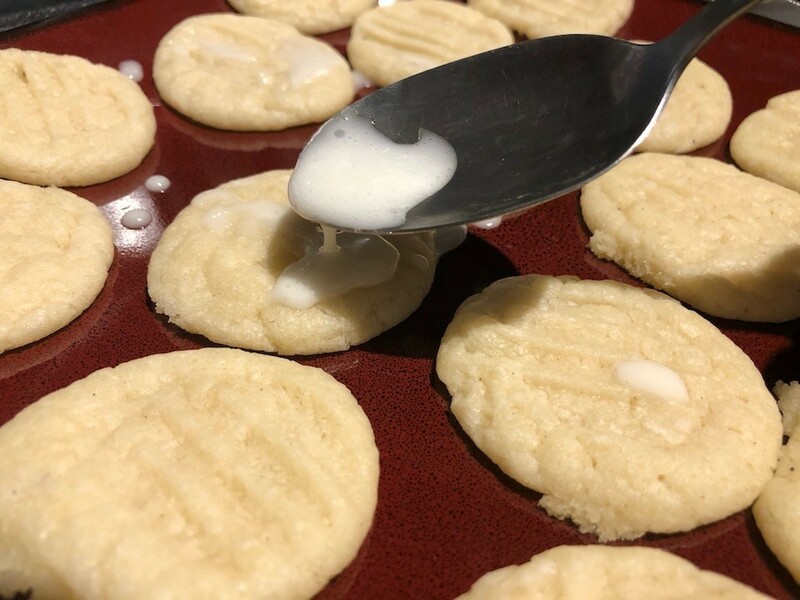 Use a fork to press down into the cookies to flatten, at the same time making ridges to hold the icing. 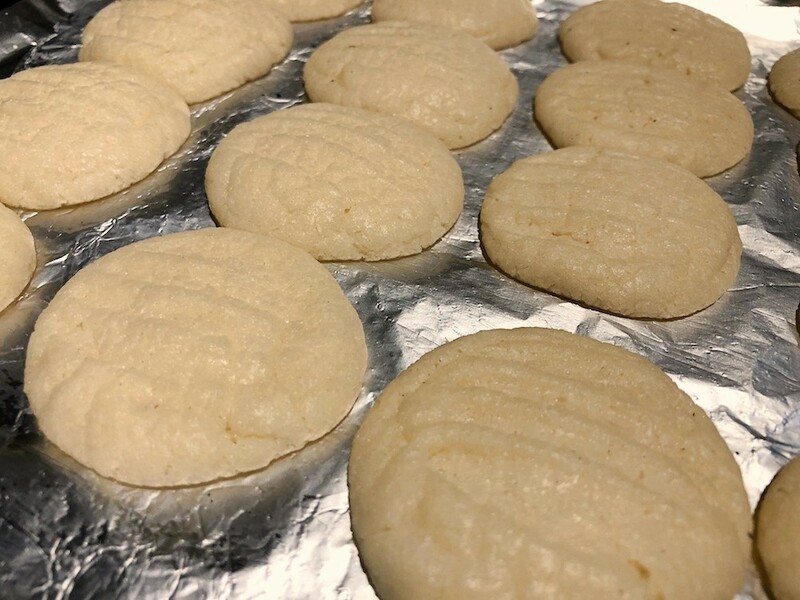 Bake for 10 to 13 minutes. Allow to cool on sheet a few minutes, then transfer to a wire rack to cool completely. In a bowl, whisk together 2 teaspoons of milk and powdered sugar. 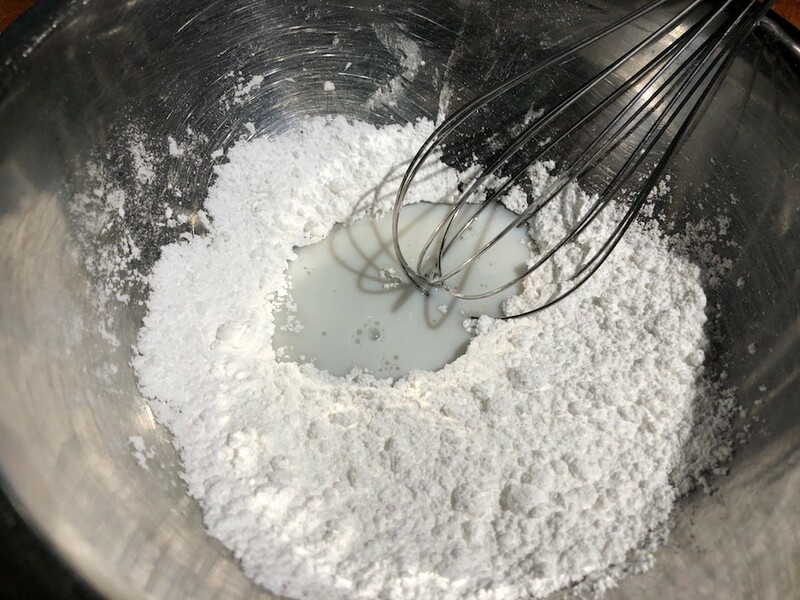 If you'd like your icing thicker, add more powdered sugar. Add a dash of salt and whisk. This really brings out all the flavours. 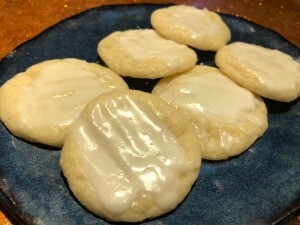 Drizzle icing over cooled cookies and let stand to harden a bit. I love your creativity here with a muffin mix. I've made cookies from cake mixes before so this is right up my ally. I especially like the last tip about leaving them in the oven for a crisper cookie. Looks awesome and I am going to do this! 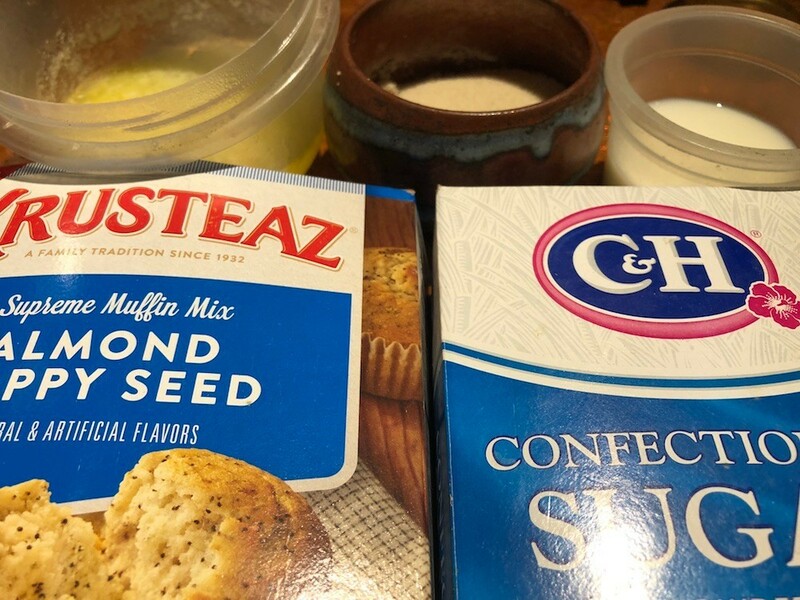 I know some little "stray" boys who will love something like this as no one around here likes muffins very much (unless its cornbread!). I'm sure that I have 2 or 3 boxes of muffin or cake mix in my cabinets just trying to hide as they know I'll be looking for them. Thanks again for such inviting recipes.